I am interested in 607 9th Street, Delray Beach, FL 33444. 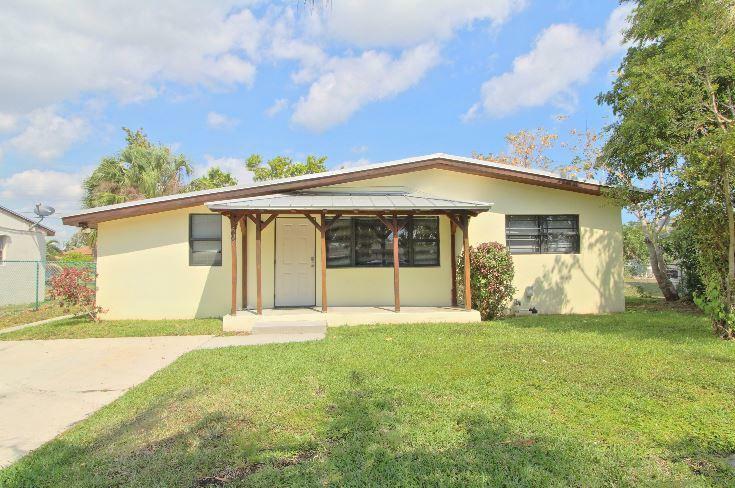 Fantastic single family home located just minutes from downtown Delray Beach. Home features include: upgraded kitchen with granite counter tops and stainless steel appliances. Updated bathrooms, Recessed lighting throughout, Hurricane Impact windows, Newer Metal Roof and an over sized spacious patio and backyard area.